On Sale Now! 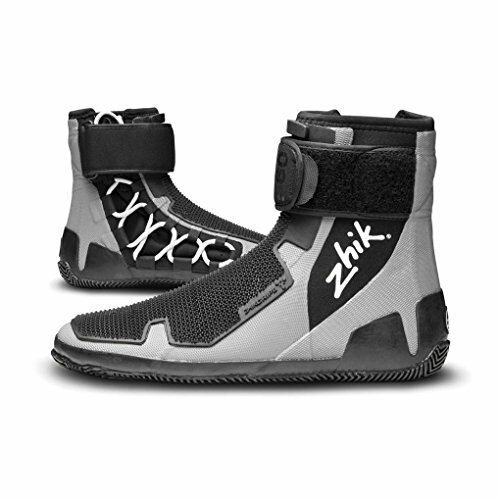 Save 7% on the Zhik 560 High Cut Race Sailing Boot 2015 9 by Zhik at Breezin Thru Charters. MPN: unknown. Hurry! Limited time offer. Offer valid only while supplies last. Please note that in our experience these come up small with many customers exchanging for the next size up! 2mm Neoprene lightweight race boot.